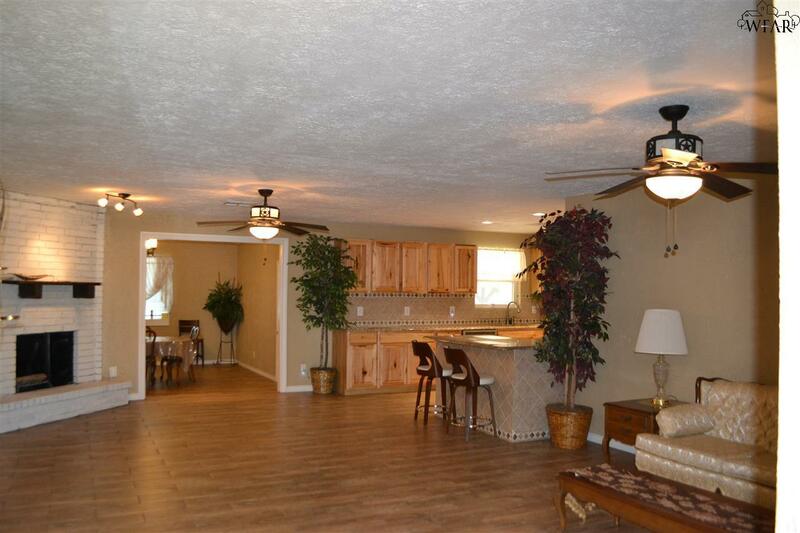 This large home is located conveniently to everything! Getting onto Southwest Parkway is a breeze with the nice circle drive located out front. Need parking? This home has SIX parking spaces and an RV hookup! Need a man cave or a place to operate a home business? Its got that too! 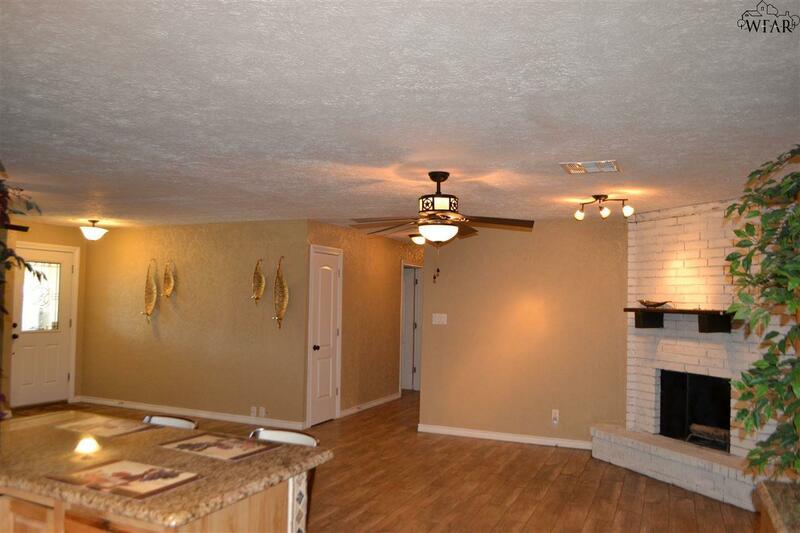 All this and a beautifully remodeled home from top to bottom! 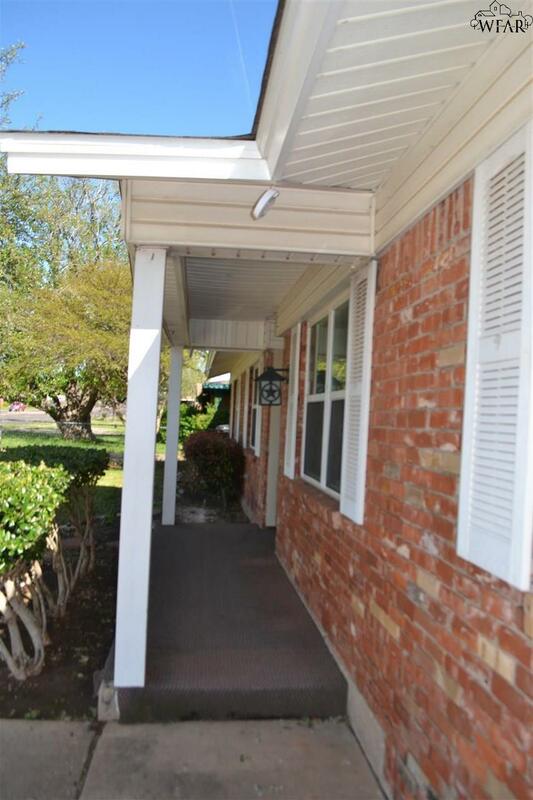 Enjoy the large open living and kitchen area with gorgeous wood style tile through the high traffic areas and carpet in the spacious bedrooms! 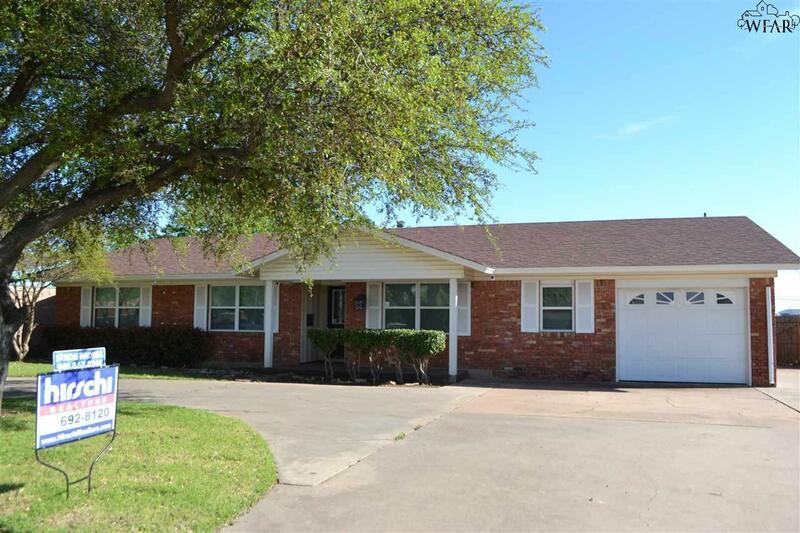 Listing provided courtesy of Sandie Hadsell of Hirschi Realtors. IDX information © 2019 Wichita Falls Association of REALTORS® Multiple Listing Service.